As I mentioned in the other thread: I'm in. I've got a D FA 100mm that I need to put through its paces before the 90 day warranty on used equipment from the local camera store runs out. Hopefully the weather quits with this snow and freezing temperatures and I can manage some nice macro shots of flowers. My two previous single ins were with FA31 and Helios 44m and I agree it is too versatile. But my thoughts are weather is turning a bit dodgy now and the WR could come in handy. Maybe I should limit myself to 100mm+ as it is the only lens I have in this range. I guess I will save the S-Tak 50/1.4 for May. April looks to be a crazy month but I will play along as best I can. Lens TBD. I'll miss the K30, but I'm going to commit to B&W JPEGs from the MX-1 for April. It's gonna be tough. The Single in March challenge has kind of proved to me that I'm pretty much in love with colors. That would be good challenge. I'm going to give April and May (and probably June and July and ...) a miss. Lack of opportunity and waning enthusiasm are my excuses. I also need to rationalise my lens collections as well. Hope to see you around even if not actively participating in the challenge. I'll try, but no guarantees. Too many other family issues to deal with. My work is done here for a while. The oz side of the challenge is in good hands with you, Rod, Sandy, Susanna and Bruce. my fingers are moving and typing this down...must join again. I hope that you won't mind if I shoot some film shots along and post them later on as bonus. I have had itch for medium format, and I need to shoot some shots to encourage me or vise versa to make a plunge of buying(or not) MF gear. I'll decide on lens later on. It could be 28 mm or 90 mm or 58 mm...let's see. Here is image of my film equipment...I'd need light metering with that thou...maybe sunny 16 rule? how did it go? Last edited by repaap; 03-27-2014 at 05:04 AM. Reason: adding post script. I'll be in this monh with a still TBD manual focus lens. Need to decide whether to keep my MF lenses or sell them. This month will be a test of how good my focusing skills are so you'll need to bear with me and some OOF shots! I will be joining mostly likely but won't know which lens until after a few days into April. As my usual start of the month, not always on the first day though sometimes I do try. It's getting warmer down here which means the bugs will be out. I have a few lens I might shoot with this month. A new Pentax A 50mm f2, coupled with the other Pentax M 50mm f2, but won't have the coupler until a week after the first. I am in the process of fixing my favorite zoom lens, which unfortunately has fungus on the rear element. ;( So, I'm thinking A 50mm with closeups or the raynox or the newer extension tubes. 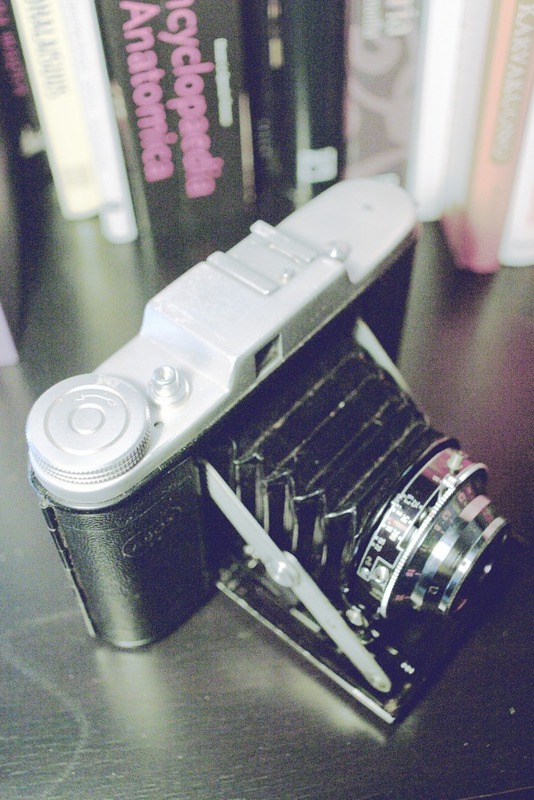 Or the newly acquired Vivitar 2x tc, with the 50mm and tc. Will let you all know by the first.